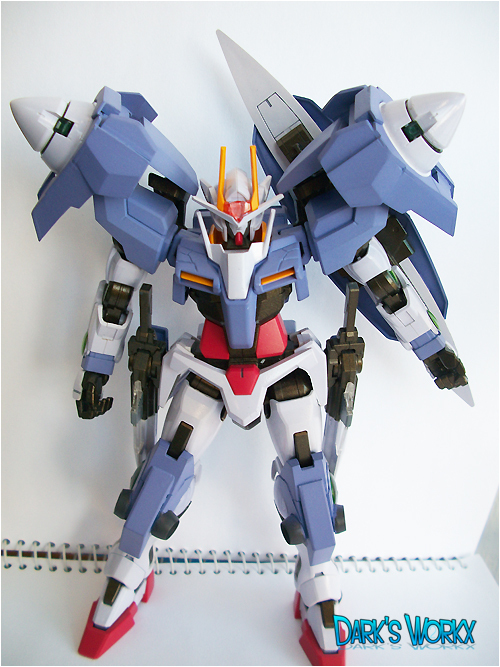 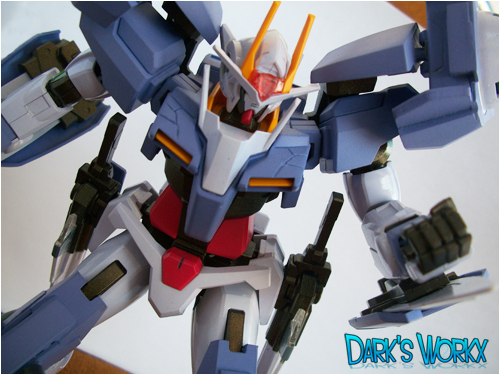 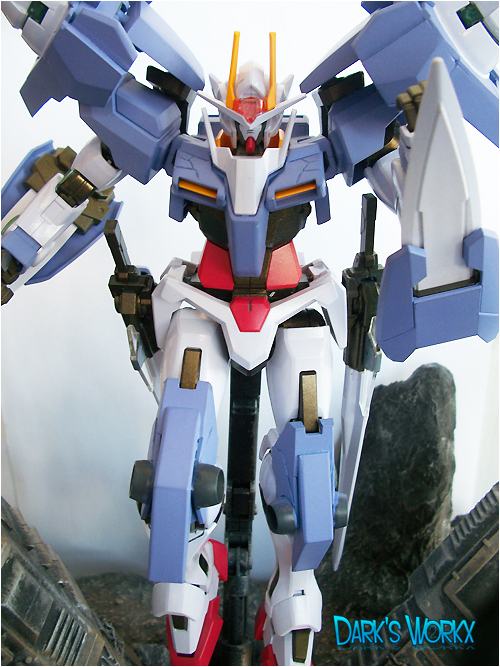 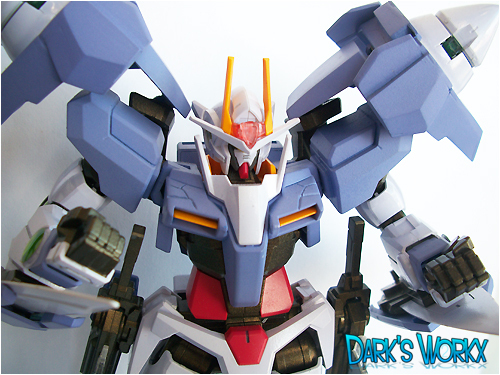 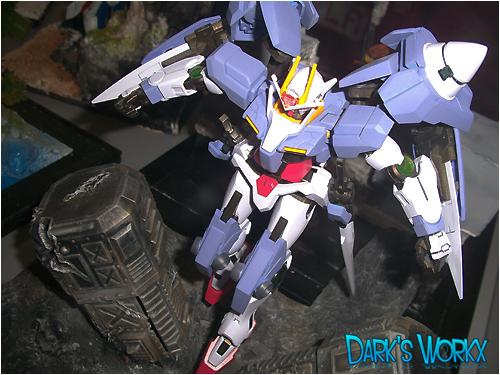 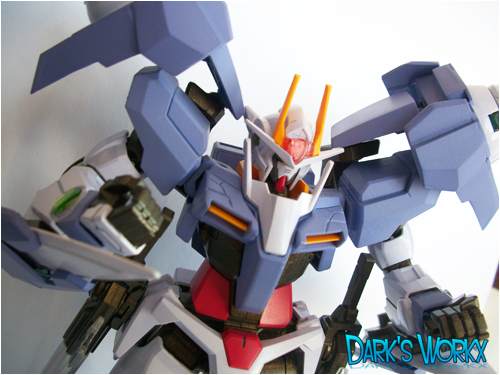 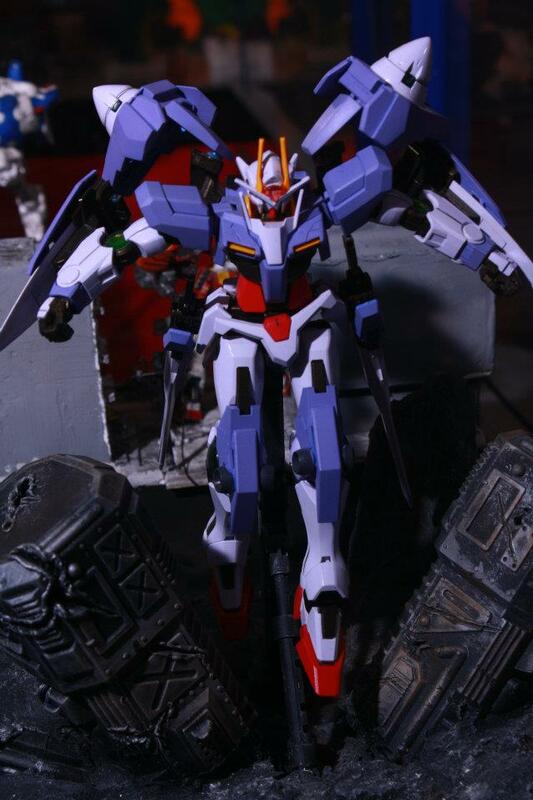 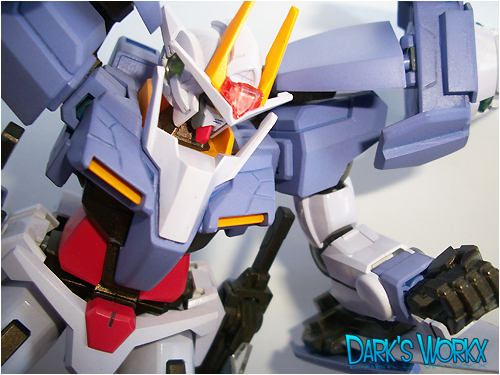 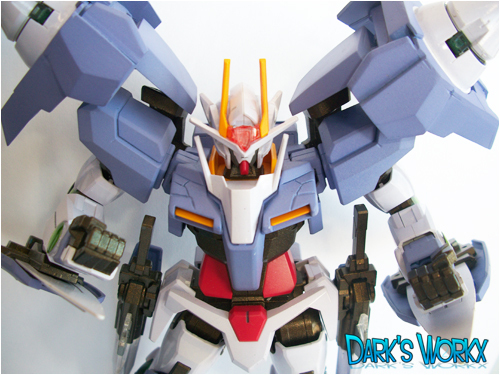 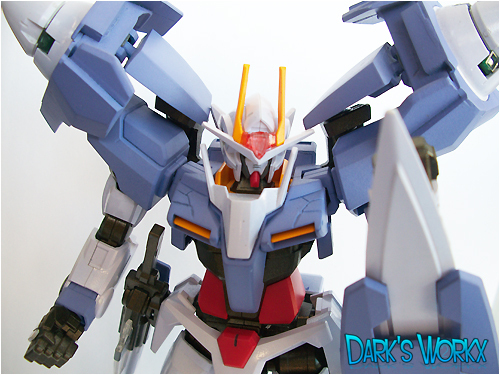 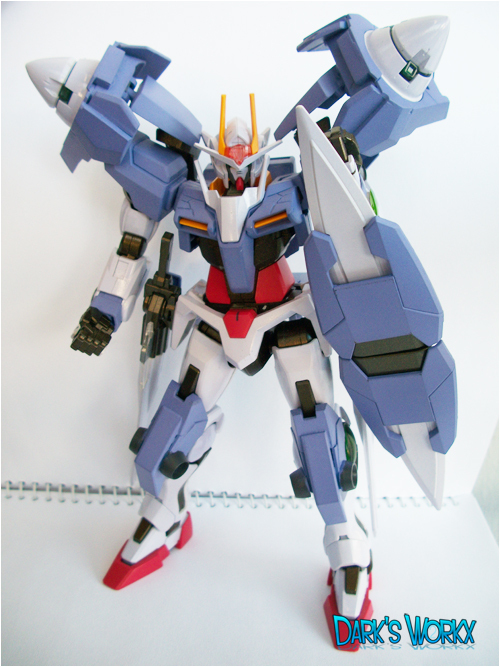 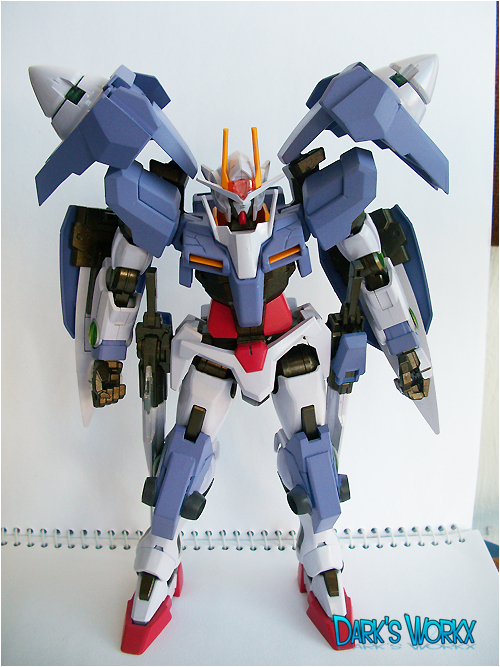 So here's my 1/100 No Grade 00 Gundam, converted to 7 seven swords by Vanz. 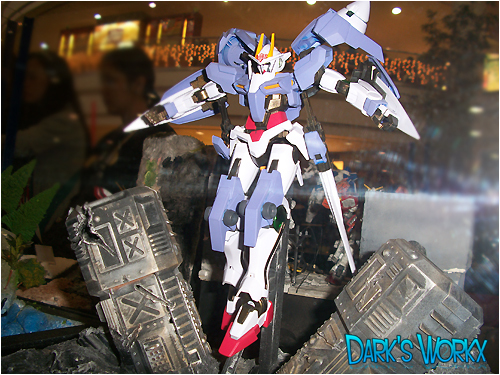 He made a good paint job on this one especially the Gun Metal (With Gold) finish. 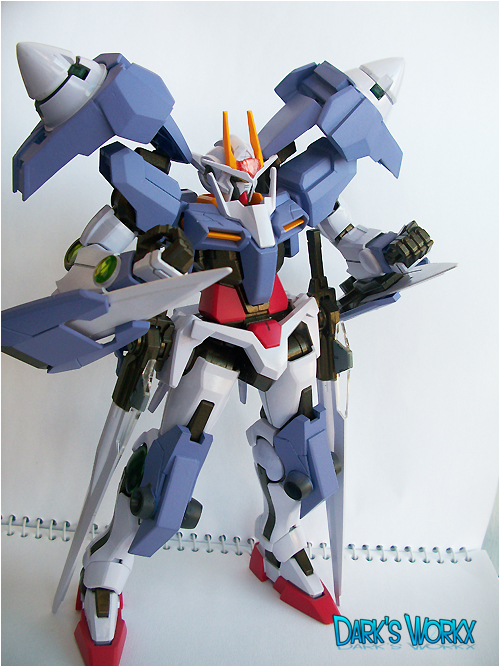 I'll try to continue vanz' scratch build buster sword and give it to this kit. 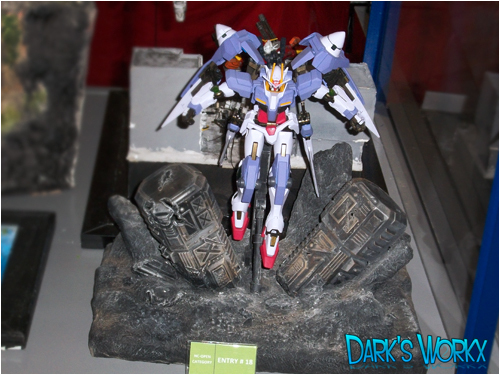 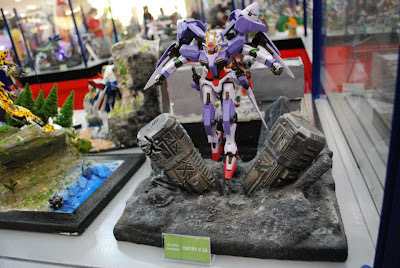 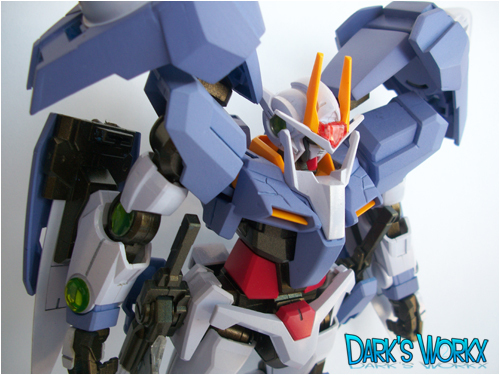 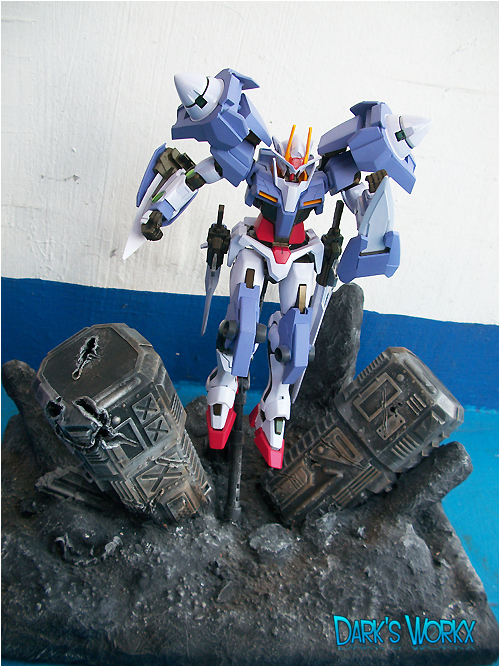 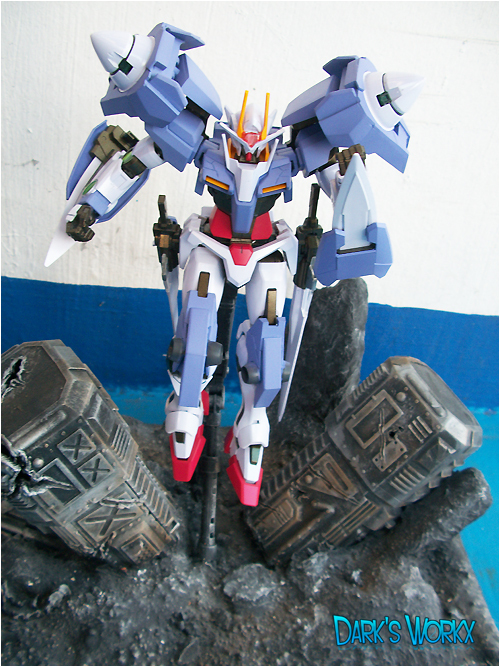 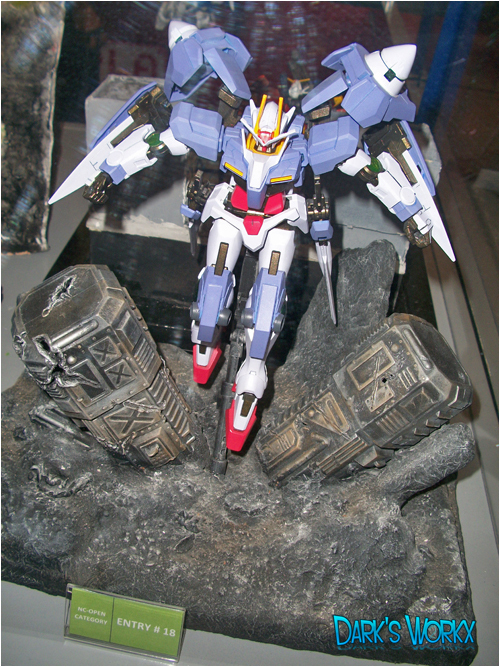 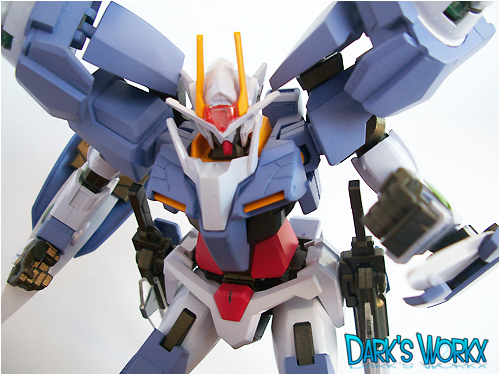 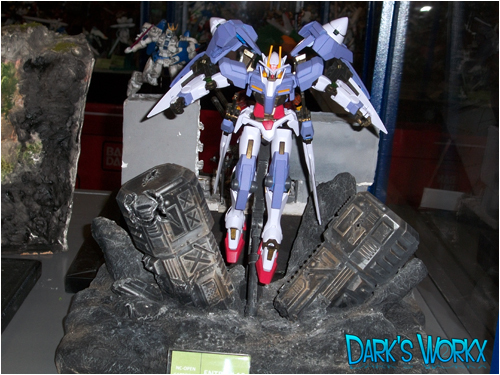 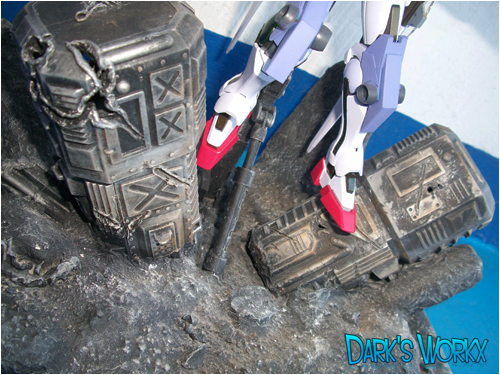 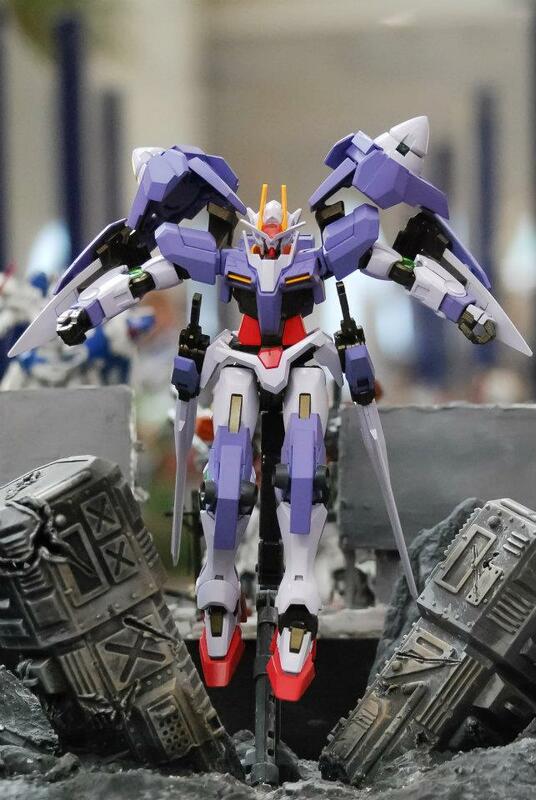 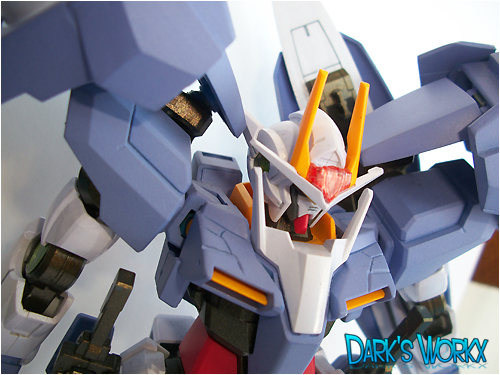 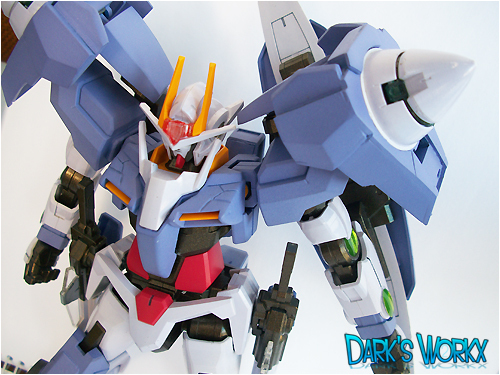 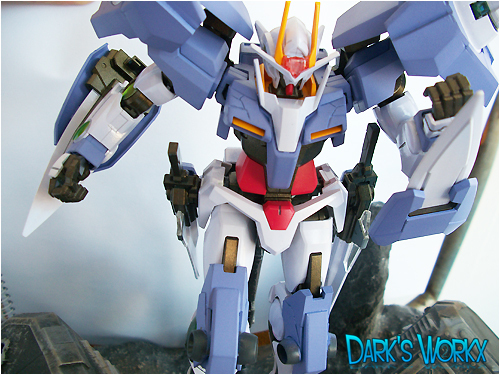 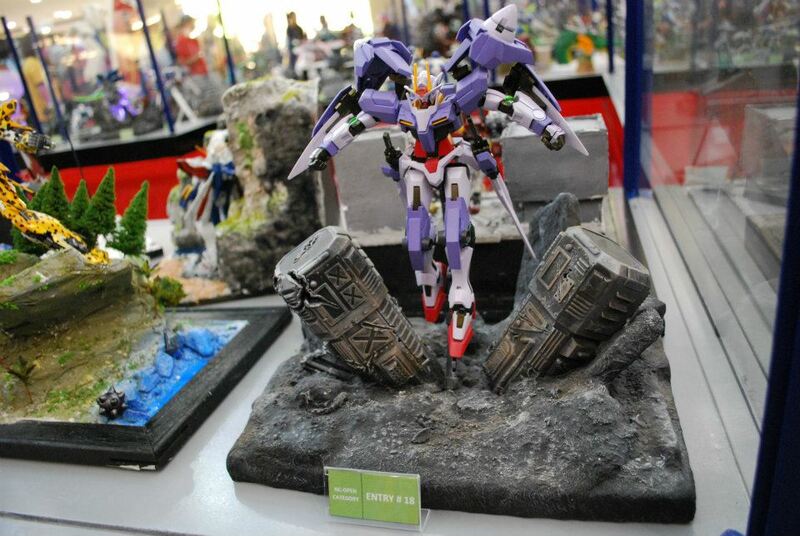 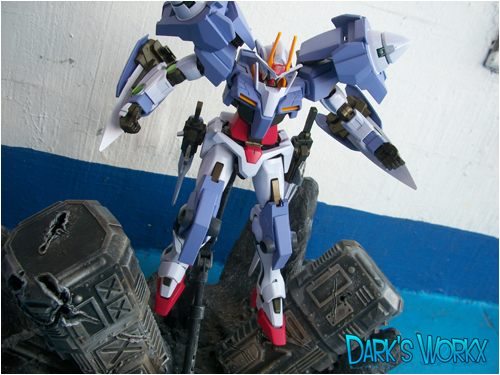 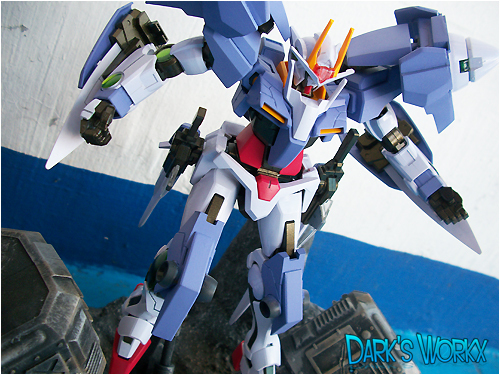 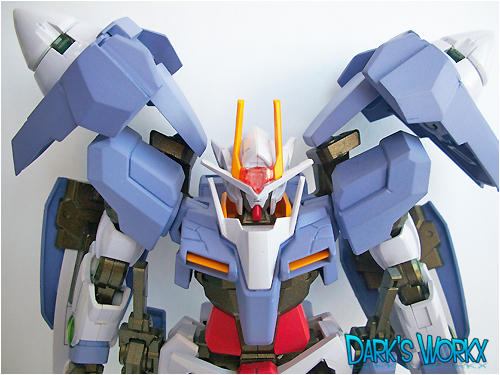 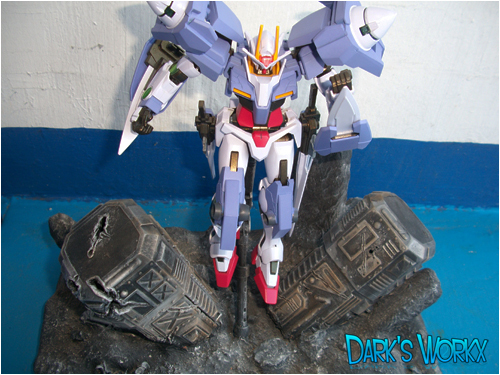 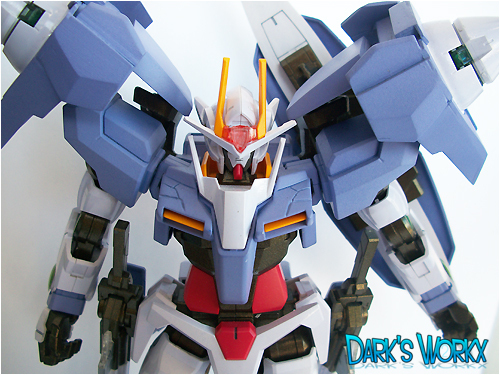 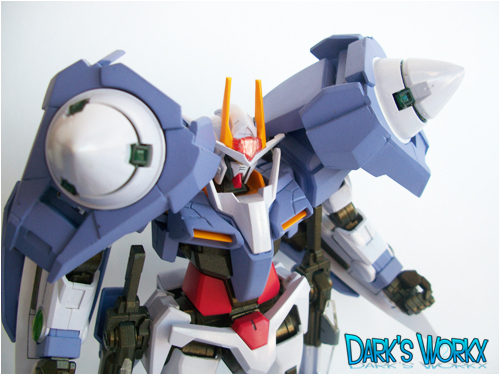 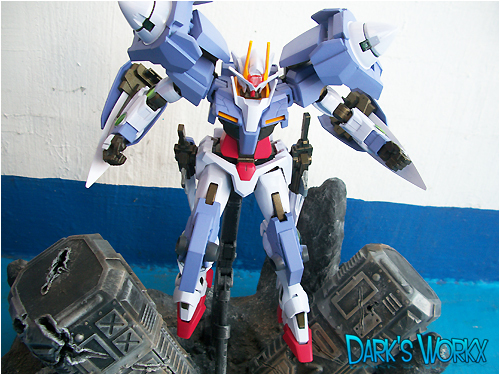 Gladwin Tan, Club-Gunpla, Jeremy Macalino.